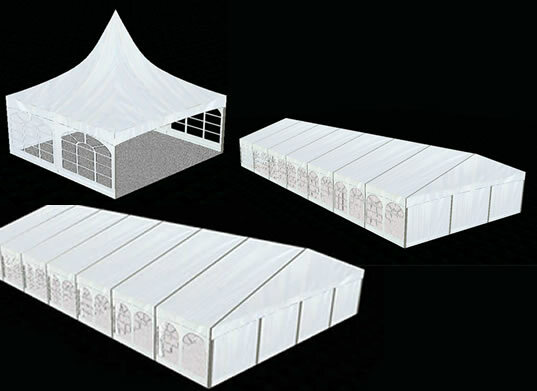 Marquee Empire provide Marquee Hire in Manchester, Liverpool , Warrington and the whole North West. Whether you are planning a family wedding, a party for family and friends, or an important corporate entertainment event there’s something special about a marquee from Marquee Empire. 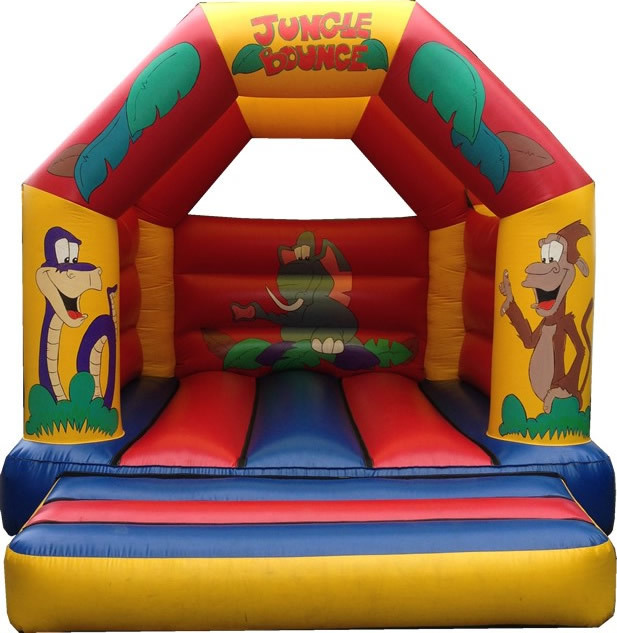 Book a maruqee and recieve a discount on your Bouncy Castle . We have always discount for returning customer.Book and SAVE!! 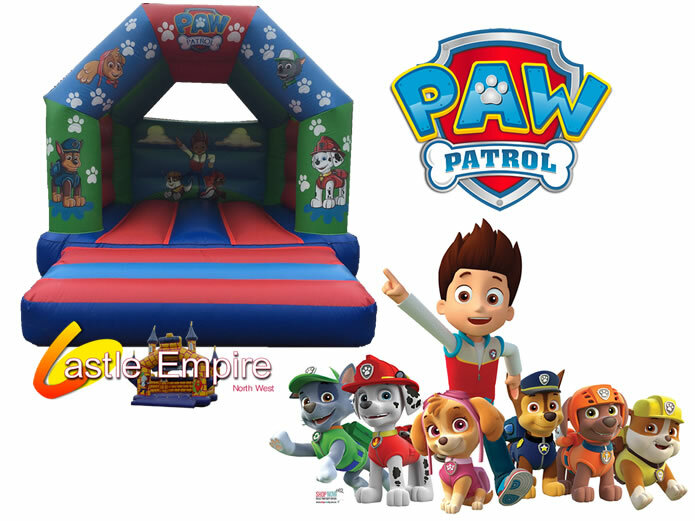 The Party Tent is available in 3x6 and 3x12 The 3m Range have windows and zip door entrance. 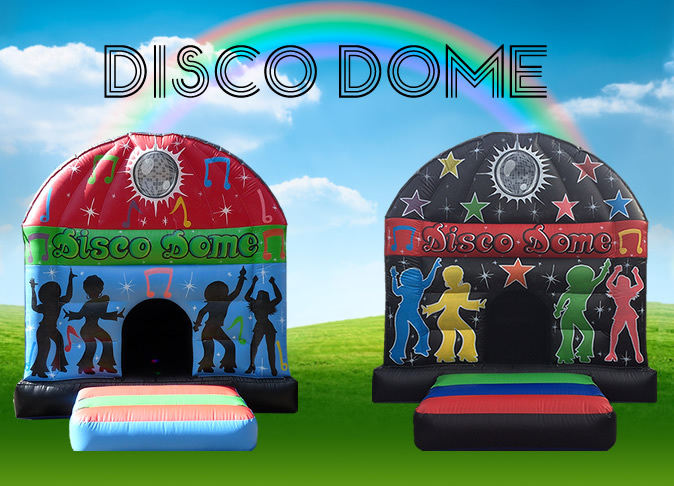 You can use as cover for outdoor events or for giving you extra room for a party at home. These marquees are ideal should your party or event be on a budget. Prices start from only £85.00. The 3m range are framed for those who would like a more traditional square marquee The 3m Range have windows along each side of the marquee Traditional design Suitable all year round. The 4m range are framed for those who would like a more traditional square marquee The 4m Range have windows along each side of the marquee Traditional design Suitable all year round .